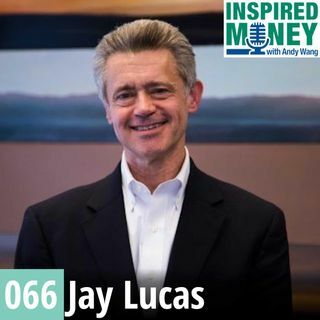 Accomplished businessman, author, and philanthropist, Jay Lucas talks how positivity, patriotism, and community engagement have influenced his success in management consulting, private equity investing, and giving. In this episode, you will learn: Jay's unique path from earning a top notch education and path to professional success. Get a glimpse into private equity investing. A worthy cause that Jay is passionate about and how he uses his business experience to benefit and grow a ... Más informaciones non-profit organization.